Available immediately. 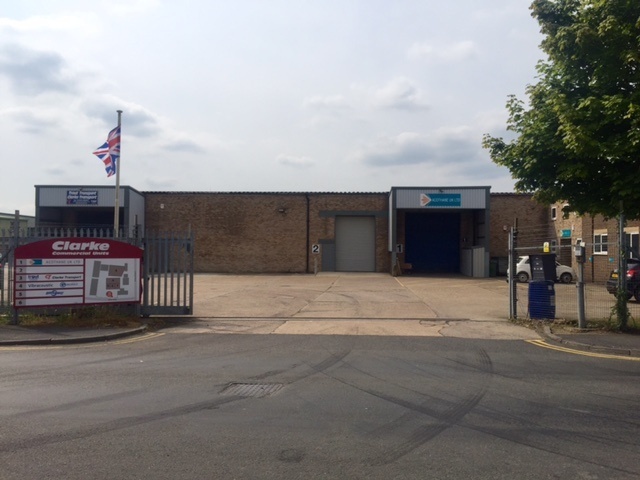 Self contained warehouse unit on our Bilton Way site, with flexible lease terms and 4 dedicated parking spaces. 8505sq ft bulk storage area is avaible with racking available under separate negotiation.